Luxury Toronto furnished apartments for long term rentals. 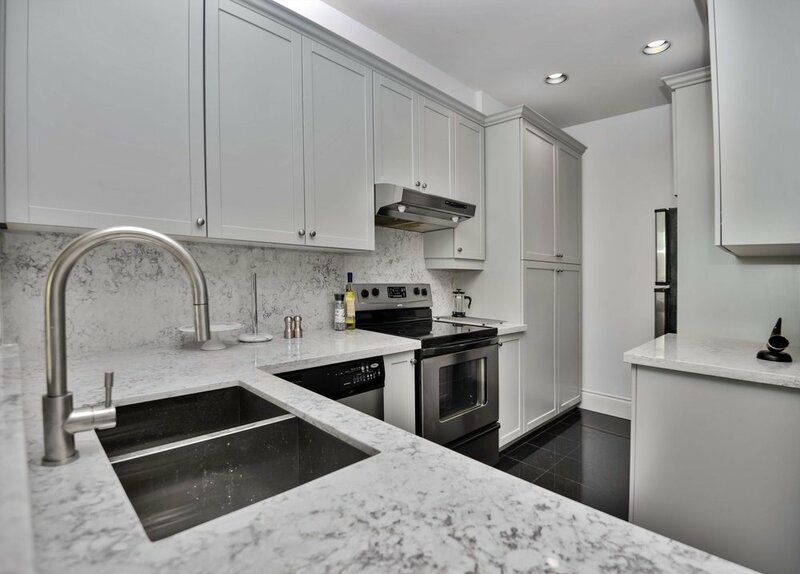 A unique and spectacular furnished condo in Yorkville. Live in the most luxurious and convenient area of downtown, walking distance to all the best amenities. 1,200 sq feet of renovated modern living space in the city's best neighbourhood. Enjoy this urban oasis for the summer. 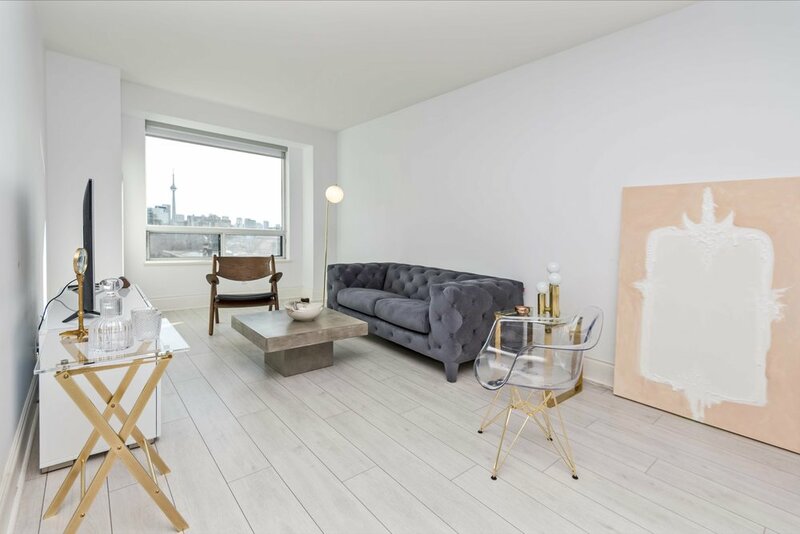 Very spacious 1 Bedroom + Den Luxury Condo – This Yorkville Furnished Condo is a Fully Furnished 1 Bedroom plus Large Den, with a premium sofa bed in the central part of Yorkville, located near the Yonge and Bloor intersection, next to the newly-opened Four Seasons Hotel.